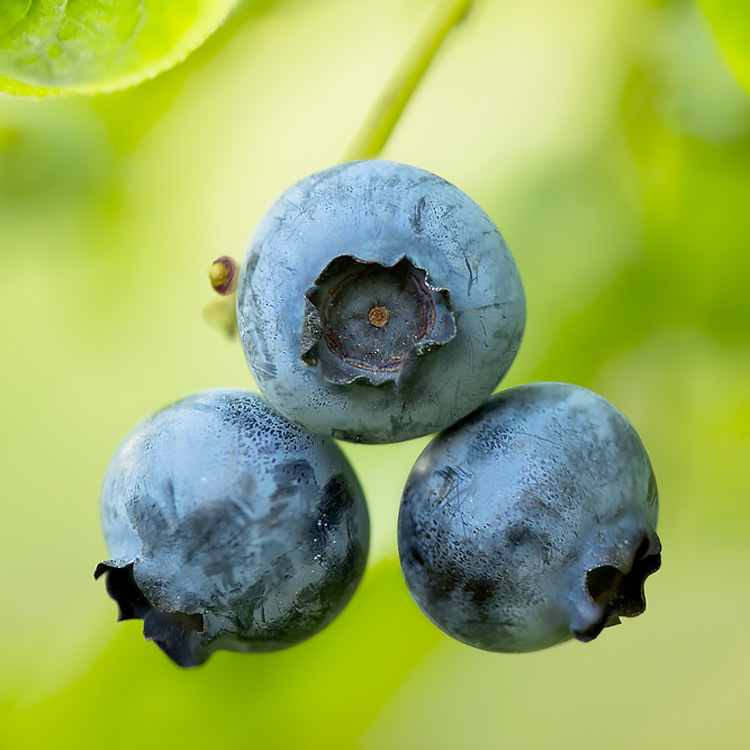 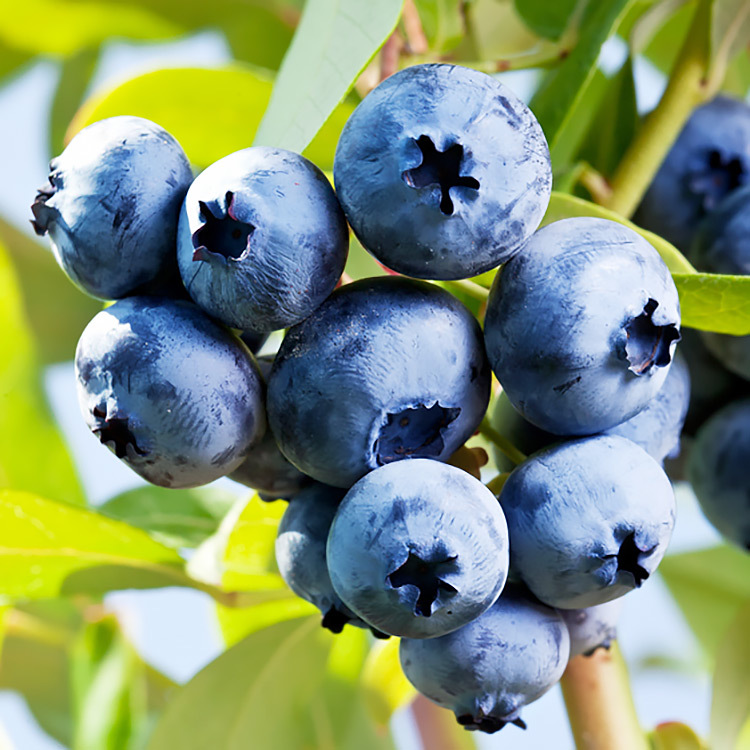 Blueberries contain the highest anti-oxidants of any fruits. 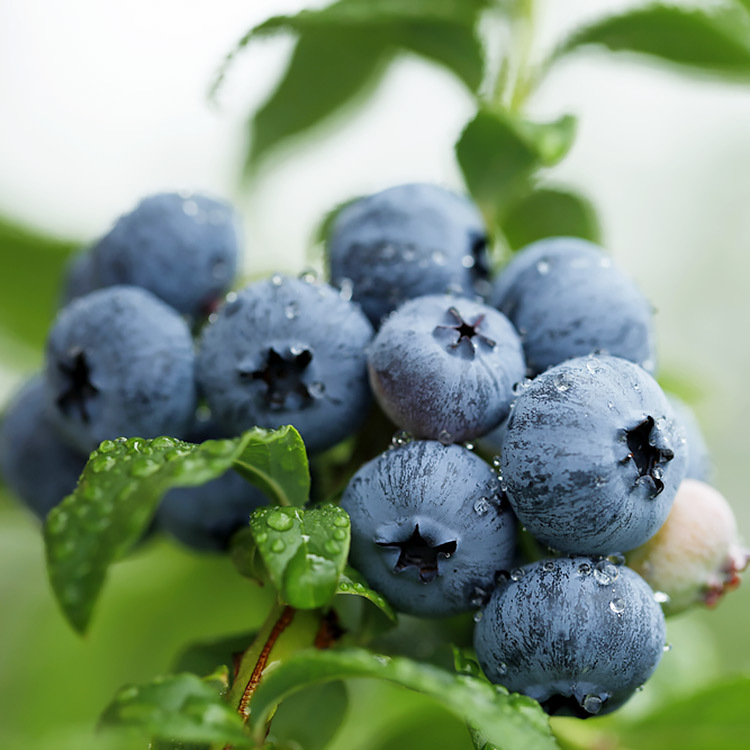 Researchers have proven that the nutrients in the berry will benefit many parts of the human body. 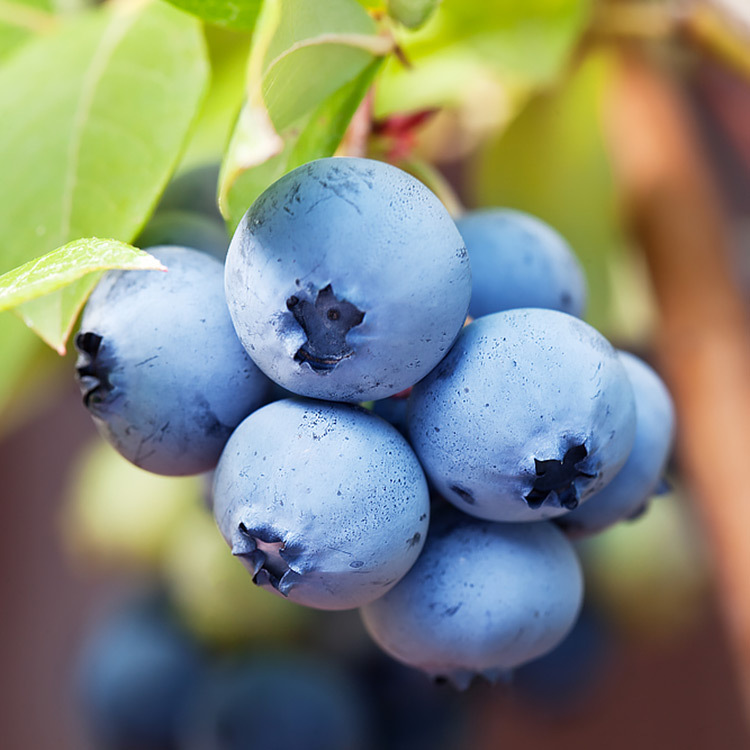 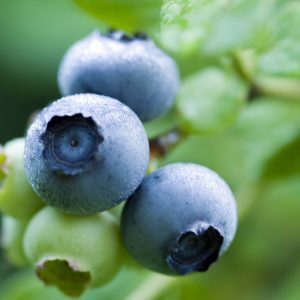 Blueberries keep the brain very young, improve eyesight, reduce build-up of cholesterol, just to start. 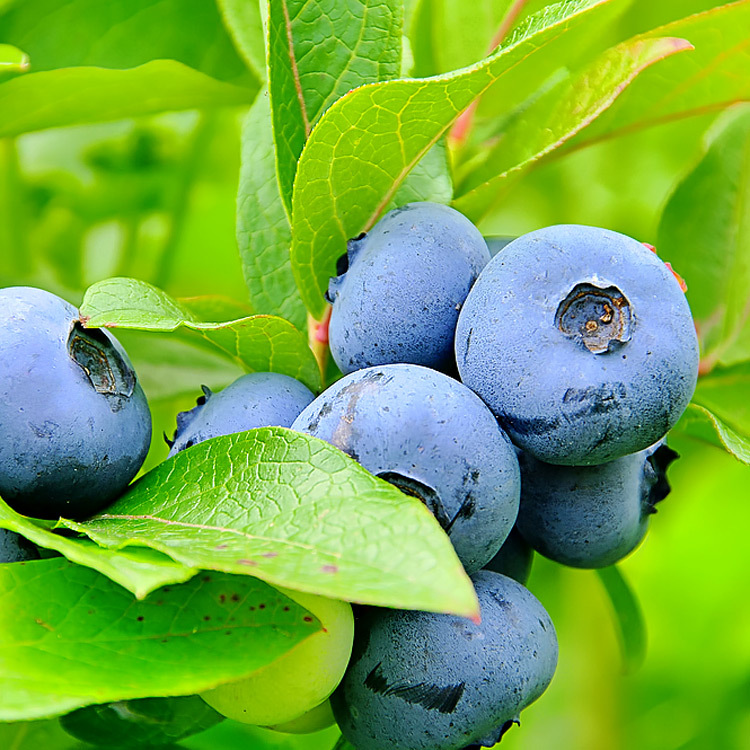 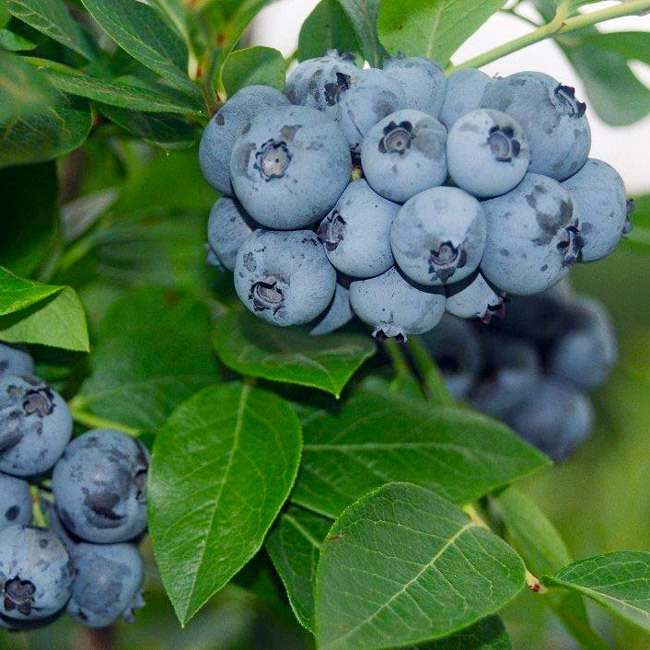 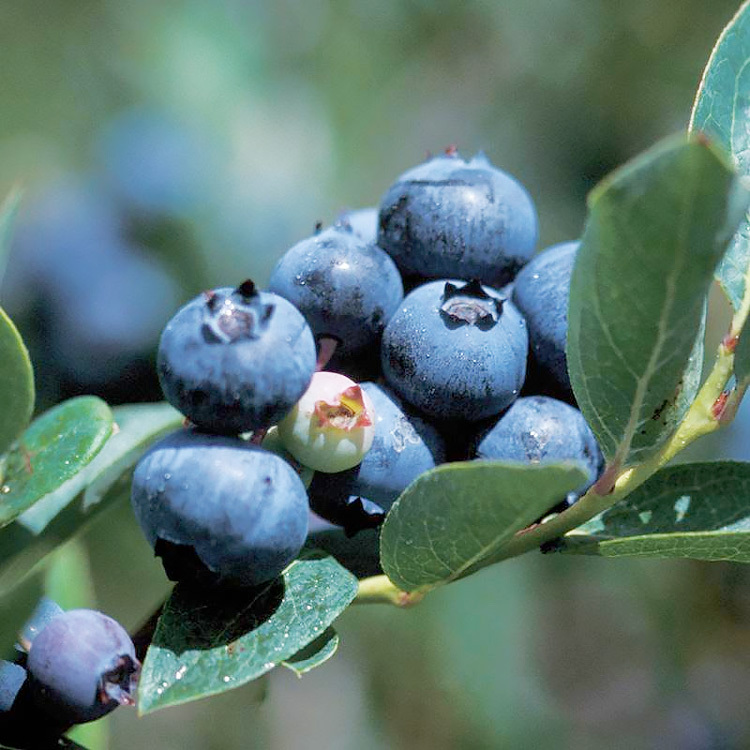 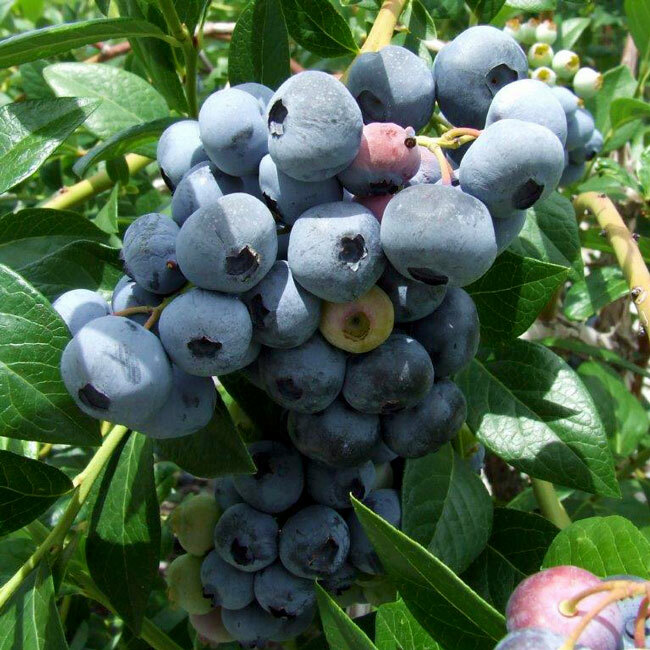 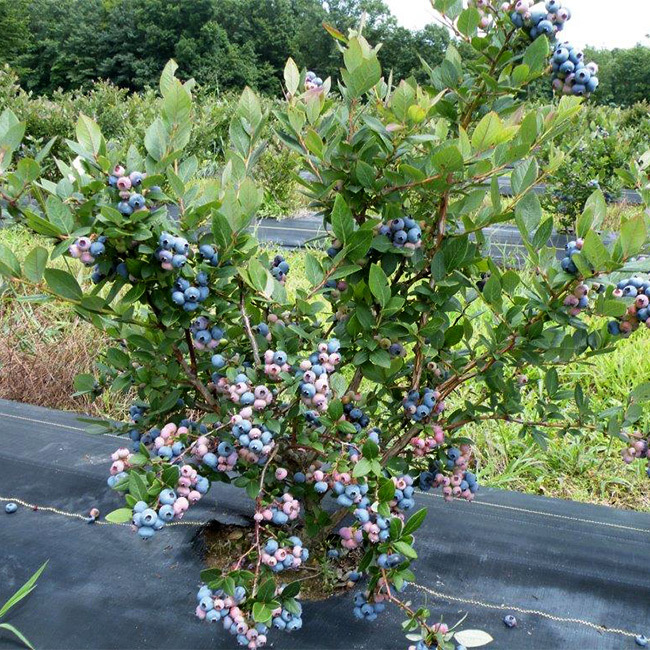 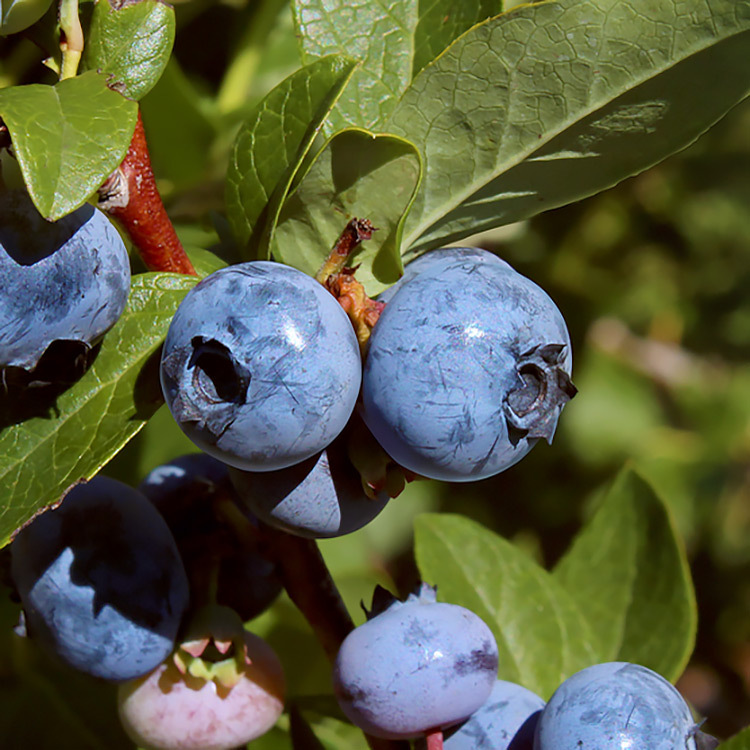 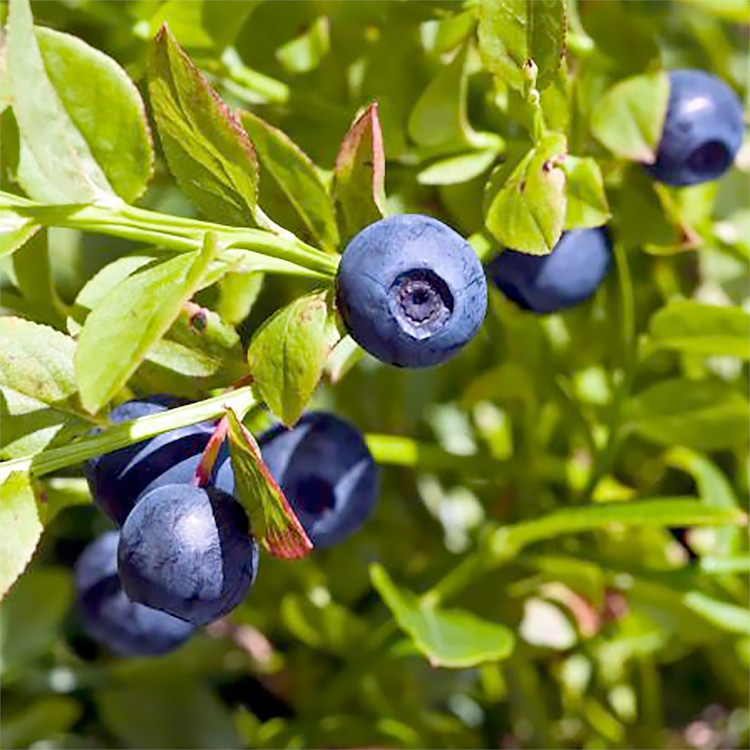 Blueberries are considered nature’s vitamin.